I have been there 2.5 times. 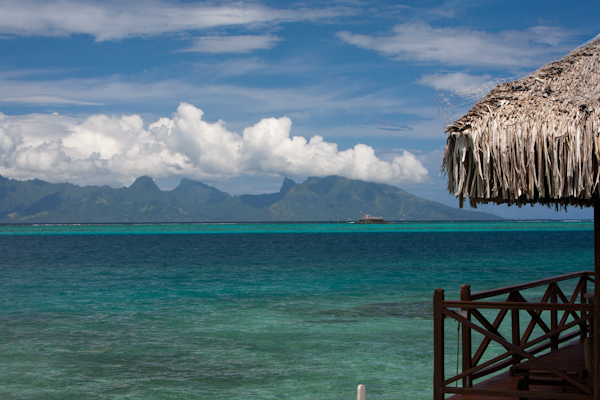 Two lengthy stays of 12 and 14 days and one 1-day stop while on a 14-day Tahitian cruise. The first two trips are the most relaxing, the most stress-free vacations of my life. Never in my life have I ever been as carefree as I have been on those trips. 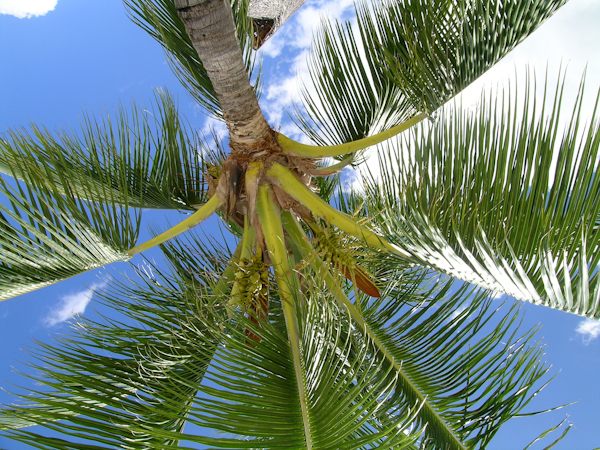 There is some kind of magical elixir in the wind, in the water, in the scents of coconut and vanilla that surround you as you wallow under the sun. 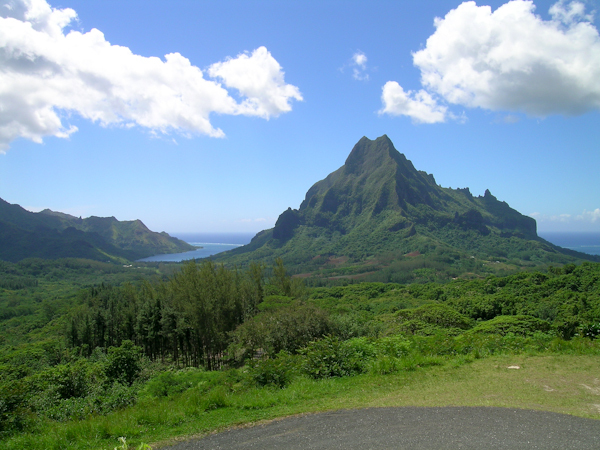 In reality there is plenty to do in Moorea and I have actually visited Belvedere Lookout, a gorgeous spot overlooking the Opunohu Valley and Cook and Opunohu Bays (you can also hike up there if so inclined); snorkeling in various motus as well as the many, many bays and feeding the rays on the reefs. 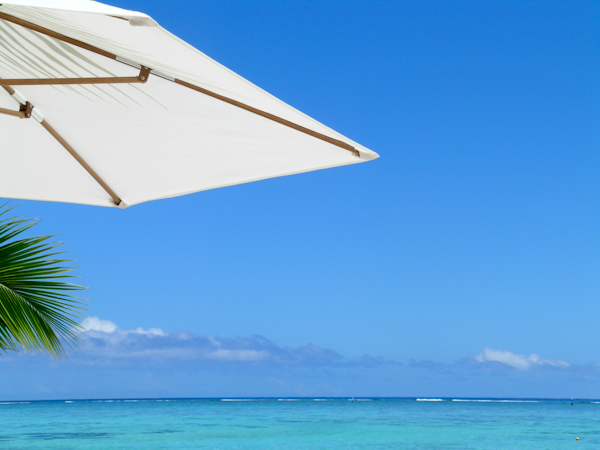 But I have also spent many, many days just laying on the beach reading, dozing and contemplating whether I wanted one more fresh squeezed pineapple juice. The biggest decision Mr. Misadventures and I made during the day was what meals we were going to eat where. 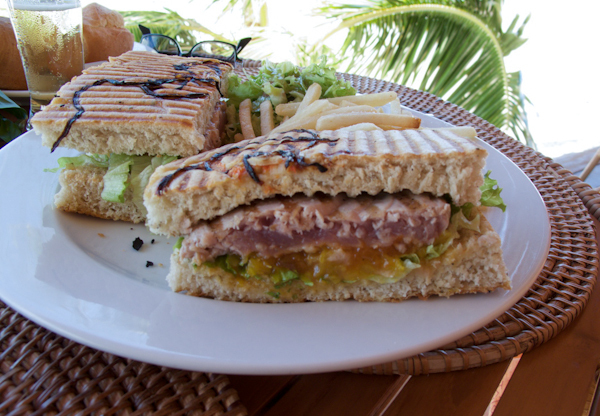 A dozen or more days at three meals a day at a tropical hotel property can get expensive and boring. Our plan of attack for each trip included renting a car the first or second afternoon for a few hours so that we could drive to the Auchan grocery store and pick-up food supplies. We like to purchase picnic items so that we can take a few meals in our room, on the beach, or wherever we were going to be. Island life is very particular and we learned to just leave anything with a clock behind as the only time was island time, which is as about as precise as you can get. Everything is always running a little behind, even the newspapers are two days late. 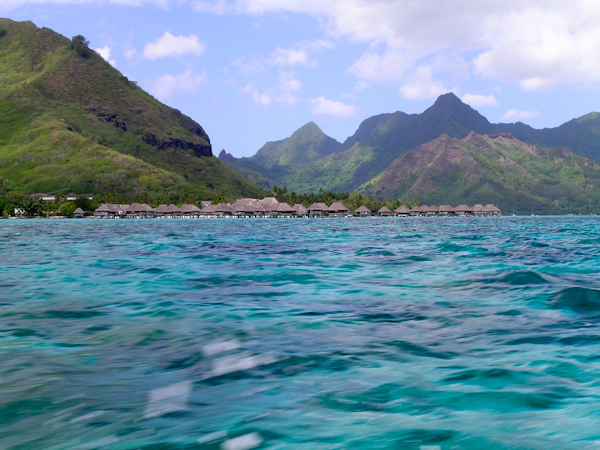 Now whenever the pace of last gets a little to fast for me I think about how I felt while staying in Moorea which usually has either a very calming effect or makes me long for another week or two in French Polynesia! How about you? Do you have that one vacation that you return to in your head over and over? 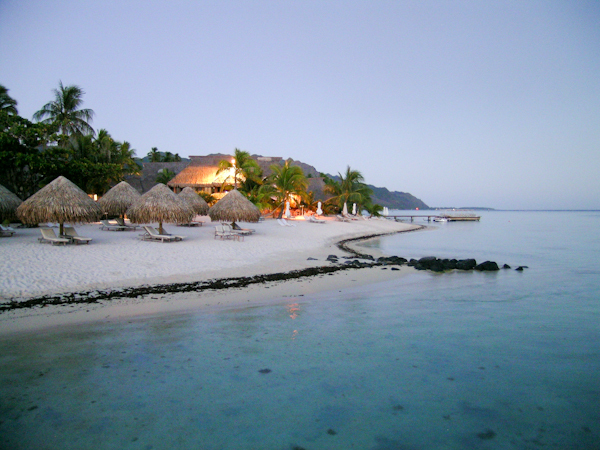 I was in Moorea many years ago and it is one of my favorite memories. That is the most beautiful place I’ve ever seen and what photos!!!!!!!!!!!!!!! I hate that question more than any other! When you travel as much as we do, how are you expected to choose? It’s easier to name the few places you *didn’t* like rather than the hundreds you did! This looks dreamy–dying to get out to the South Pacific to do some more diving. @Kristin, exactly! That list is far shorter! @Michelle, I had never heard of it before going! I found the same to be true in the Florida Keys. They do not hurry about anything. That would be fine with me right now though. Once again, I am mesmerized by your photography. @Stephanie, the Keys are frustrating in that way but the water is absolutely beautiful!